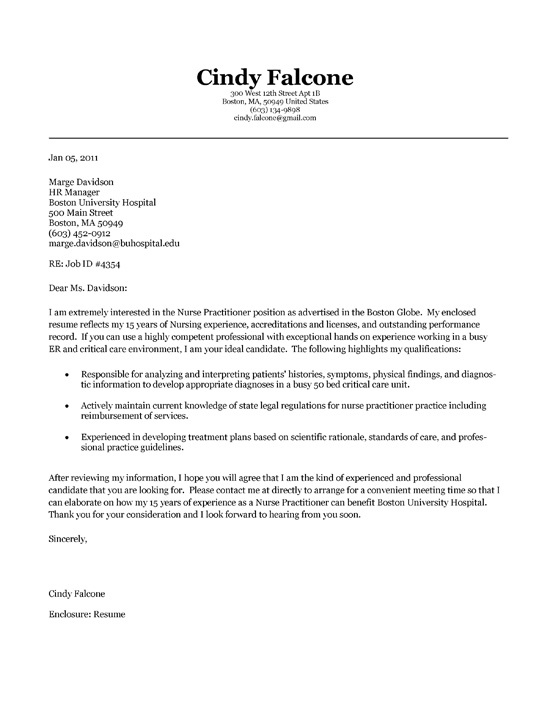 This page includes a cover letter example for a Nurse Practitioner with 15 years of nursing experience. The document is also a useful reference for any type of nurse or health care professional. 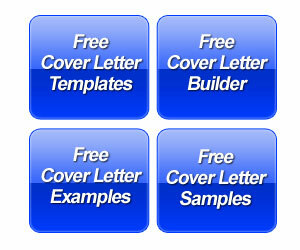 The introduction provides you with an example of how you would respond to specific job advertisement. This particular letter is in response to a job ad in the Boston Globe. The writer documents their accreditation and licenses. The job seeker continues on to detail experience in Emergency (ER), treatment plans, diagnosis and health care regulation. The first bullet identifies the scope of their experience within a 50 bed critical care unit. The additional bullets drive home the focus of the cover letter to specifically target positions involving treatment plans, standards and practices. The last paragraph emphasizes their 15 years of experience as a Nurse Practitioner. 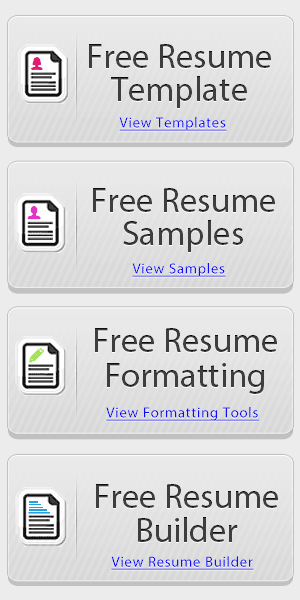 The job seeker also requests a job interview. This is a job with a lot of duties and sometimes it is difficult to come up with worthwhile accomplishments. One of the best strategies is to emphasize your ability to consistently maintain productivity and show a capability for juggling multiple tasks. And if you have done something in the past that had a positive result in a process or even just providing service to a patient or family, then make sure to include this on the cover letter. Also, this is a job for someone that really cares about people. 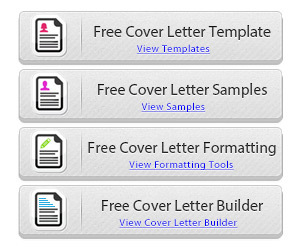 Many people in this job will simply list their knowledge, experience and duties in the resume and cover letter. If you can display your passion for doing the job and working with patients, you are much more likely to get called in for an interview.